The best ways to explore Lisbon is through its food. 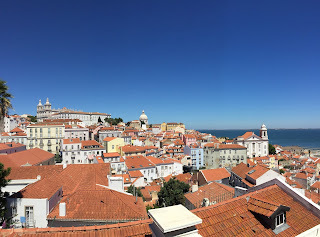 If you’re visiting Lisbon, you can’t skip Alfama, one of the oldest and most traditional neighborhoods in which you can find the most authentic “tasquinhas” (small restaurants with local snacks). 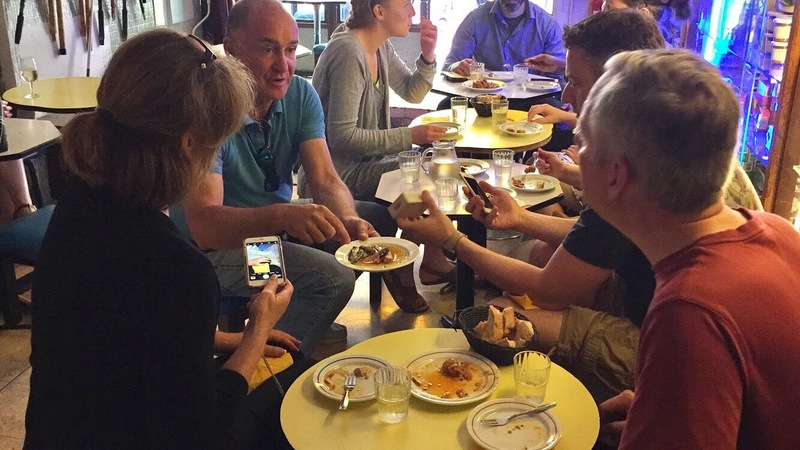 Join Ruthy and Márcio on a food walk through the streets of Alfama, to enjoy 14 gastronomic tastings in the heart of the a neighborhood known as the historic birthplace of Lisbon and Fado (a musical genre classified as Unesco Intangible Heritage). 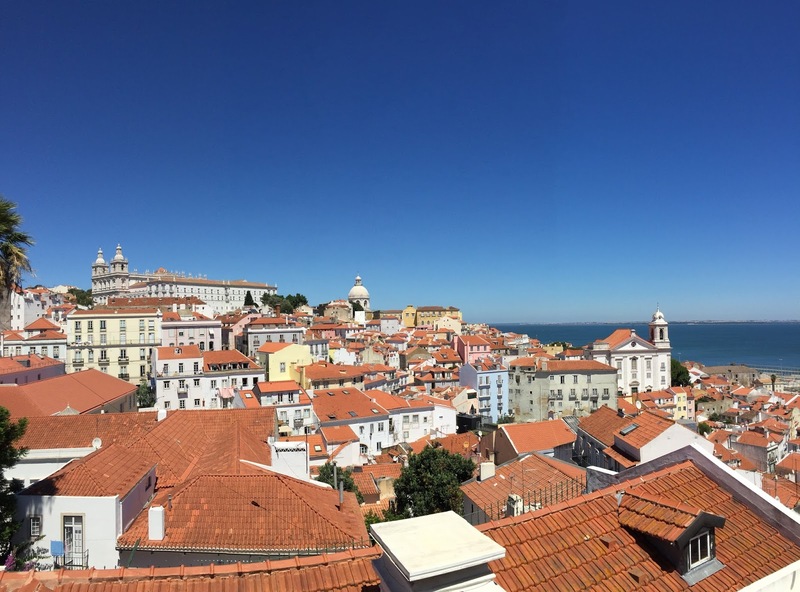 In addition to maintaining its original charm, Alfama combines the cuisine of the land and the sea, being one of the best areas to taste traditional food in unique places. You’d be amazed by the African history hidden in the streets of Lisbon! This mind blowing historic tour is guided by Naky, a history enthusiast, who loves to explain and discuss the influence that the Portuguese Discoveries had in the history of Africa, and in Europe, and the inheritance that remains in the lifestyle of the Portuguese people and in its gastronomy. Filomena and Duarte will take on a food walk to discover the Portuguese gourmet cuisine, that starts on Lisbon’s riverside area, where you’ll be able taste some Portuguese gastronomic specialties, combined with a more sophisticated cuisine, as well as some of the best (and well known) Portuguese wines. 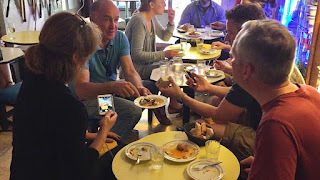 On this food tour you can visit some of the most beautiful streets and squares of Chiado and taste traditional Portuguese food, such as prawns, cod cakes, as well as other local “petiscos”, in well-known places of “alfacinhas” (people living in Lisbon). And to finish the experience - in the good Portuguese way - you’ll enjoy a “pastel de nata” (Portuguese egg tart pastry) and a “bica” (coffee)! 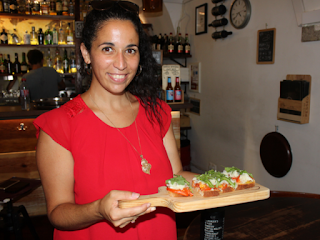 This tour is a true search for the most authentic gourmet flavors of the Portuguese capital. 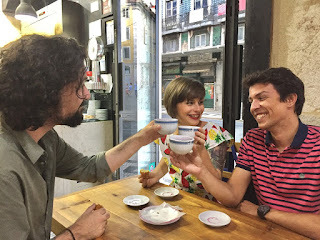 This walking food tour takes place in downtown Lisbon and it’s guided by Rita, a history buff who will take on a journey through the gastronomy from the North to the South of Portugal. This tour it’s all about traveling through the Portuguese flavours along with the stories and history of the country. It includes “petiscos” such as traditional cheese, chorizo, codfish, meat, among other Portuguese delicacies, as well as green wine, special liqueurs and, of course, local pastry! So, join Filomena & Duarte on a day trip to Azeitão (in Setúbal Peninsula), a village known for its gastronomic variety and for being one of the most beautiful wine regions of Portugal. Besides excellent wines, this is the village where the famous Setúbal Moscatel Wine is produced as well as the traditional creamy and tasty cheese (made from sheep’s milk). There’s a visit to a craft factory included, to discover the secrets behind Lisbon’s most traditional buildings: the tile. Here, local artists manufacture and paint Portuguese tiles according to the heritage of their ancestors, using ancient techniques. 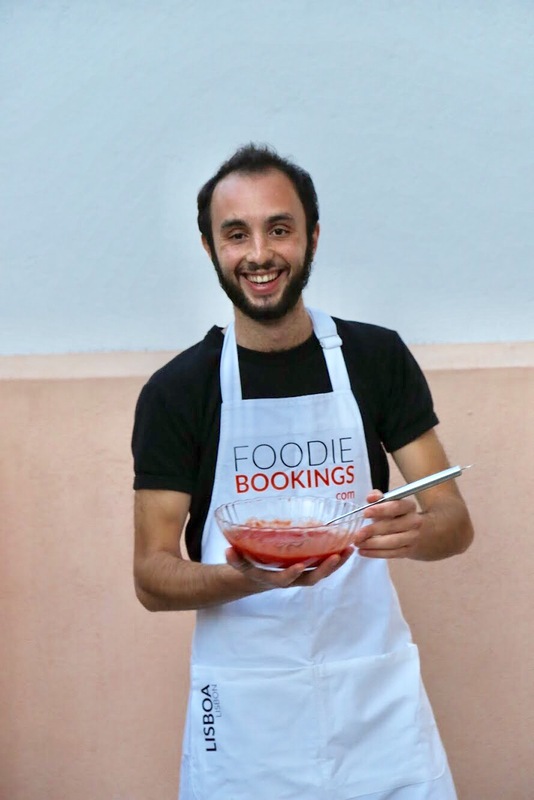 Most of theses experiences have a minimum number of participants, but you can always send an email to info@foodiebookings.com our extremely friendly team will try to find a small group for you! Want to escape crowded restaurants? Eat with locals in Lisbon: join local people for an authentic homemade meal! Tema Viagens. Imagens de temas por Gintare Marcel. Com tecnologia do Blogger.